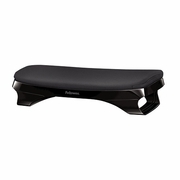 The I-Spire Series™ Foot Cushion keeps your feet and legs elevated as you work for a more comfortable working position. 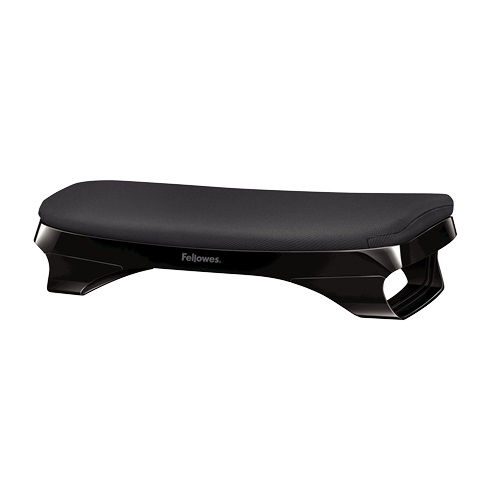 This essential home office footrest helps improve circulation and reduce strain on your lower back and leg muscles. The I-Spire Series™ Foot Cushion has a soothing foam cushion top that provides a soft resting place for your feet for enhanced comfort while working. Nonskid rubber feet keep the foot cushion securely in place. 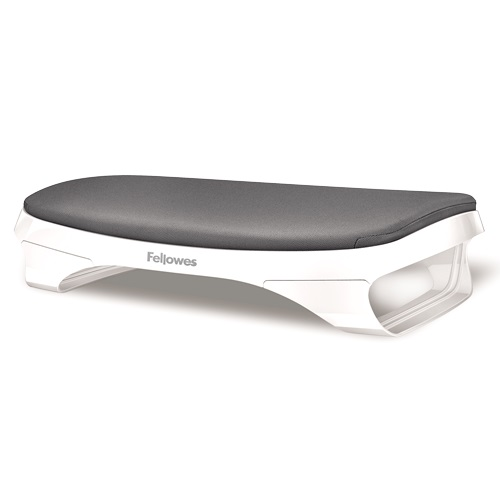 For convenience, this foot cushion is easy to set up--no tools required. Solutions As part of the I-Spire Series™ collection, the Foot Cushion makes it easy to create a stylish and more comfortable work space at home. Its innovative design and contemporary style enhances comfort and coordinates with other Fellowes® I-Spire Series™ products.